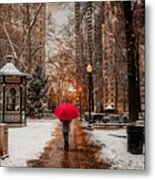 Winter Walk is a photograph by Stacey Granger which was uploaded on July 22nd, 2015. 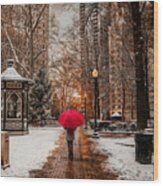 A quiet walk thru historic Rittenhouse Square in Philadelphia after a snow. Love the feel of this image Stacey. L&F. Congrats on your sale. 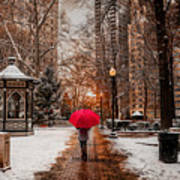 Great image, the umbrella makes the shot. 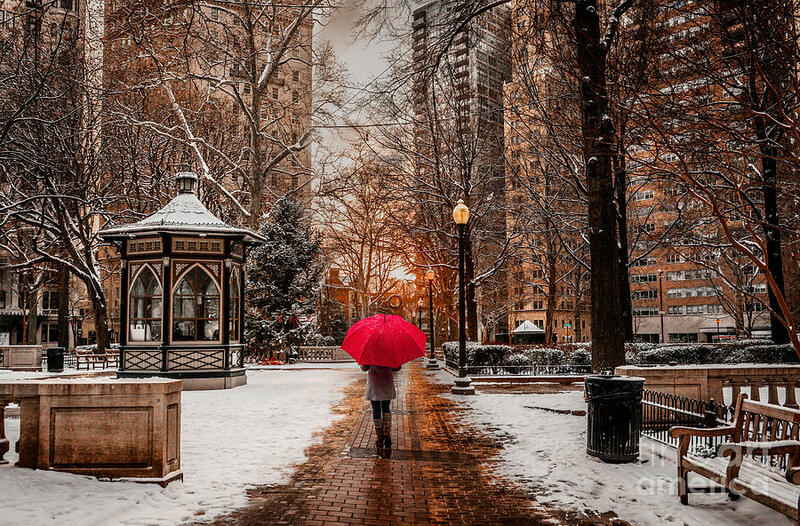 Beautifully captured winter streetscape, Stacey! Well done. Yes, that red umbrella really pops! Congrats on your sale.